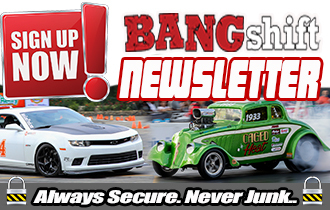 Get Sprung: COMP Cams New .660″ Lift Dual Valve Spring Kits for LS Engines – No Machining! You’ve got an LS engine, you want to stuff some more camshaft in that bad boy. You want more lift, more aggressive ramps on the lobes, you want power, sound, and fury. What you do not want is some junky stock valve springs hampering the effectiveness of your brutal new bumpstick. So what do you do? Call COMP! 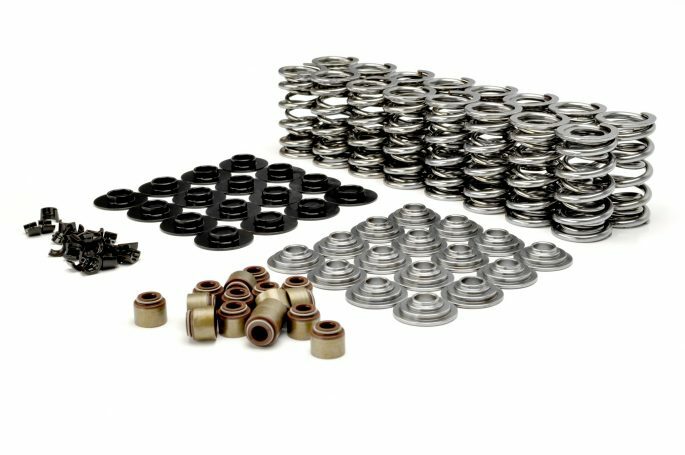 Yes, COMP Cams has just released a great dual valve spring kit for LS engines that will handle camshafts up to .660″ of lift and requires no machining to be done to the heads in order to work properly. Going the extra mile and adding these springs will insure proper performance of your camshaft and more importantly it’s a form of insurance as well. Breaking a spring can be bad for 200 different reason so if you take into account the value of the performance you’ll receive and the peace of mind, these things are worth their weight in gold. Memphis, TN – COMP Cams® .660” Lift Dual Valve Springs for GM LS applications are now available in complete kits that allow for easy installation on popular LS street/strip applications. With a .660″ maximum lift, these Dual Valve Springs are ideal for any high performance street or race application where aggressive cams are used. Manufactured from Super CleanTM wire and subject to extensive quality control testing, COMP Cams® delivers a valve spring assembly with superior strength, durability and valve train stability, no matter the application. The advanced surface finish processing creates a stronger valve spring that can easily handle the increased lift found in extreme stress race environments. 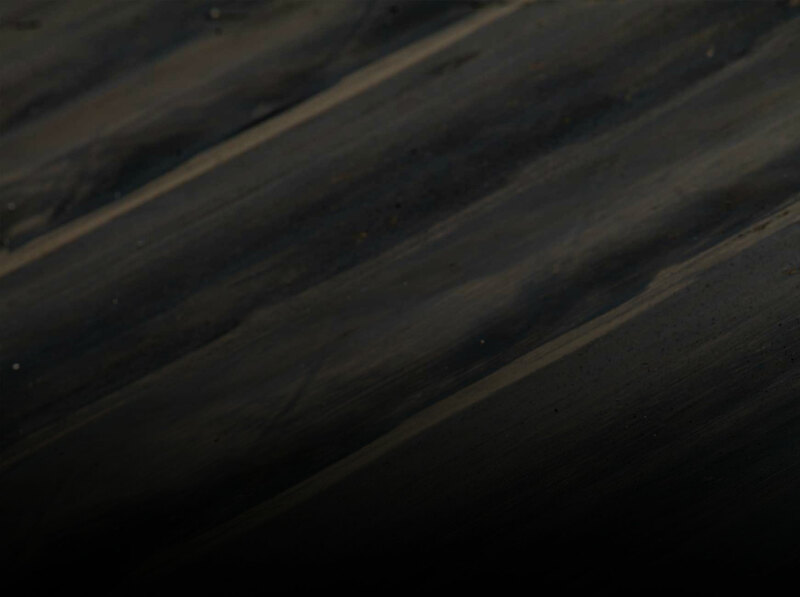 COMP Cams® Dual Valve Springs exceed the expectations of today’s engine builders and racers. Kits include carefully matched .660” lift dual valve springs, retainers (chromemoly or tool steel options available), locks, seals and spring seats.